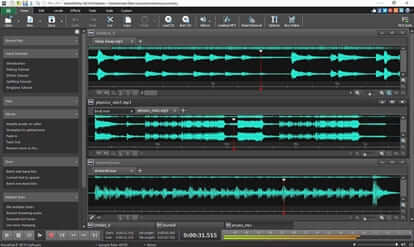 Record, edit, add effects and more to any audio, music, voice or sound file with WavePad Audio Editing Software. 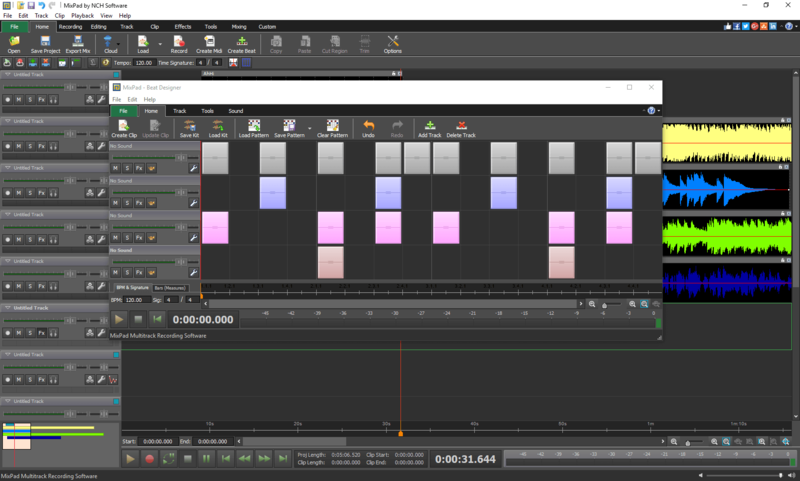 Mix an unlimited number of music, vocal and audio tracks with MixPad multi-track mixing and recording software for professional audio production. 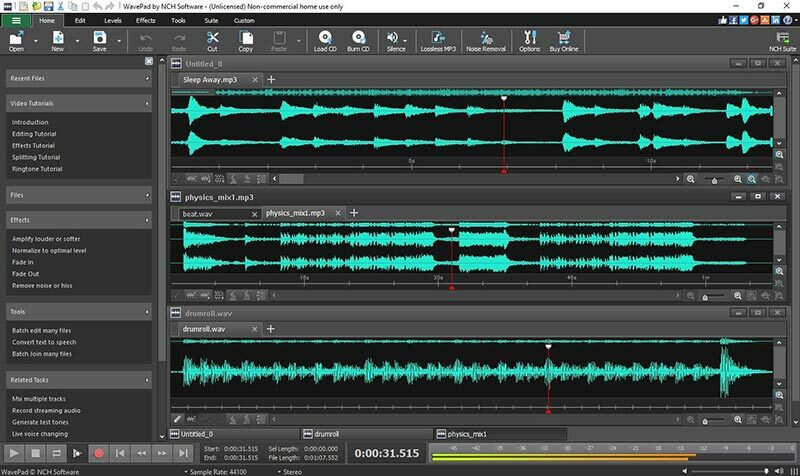 Convert and encode audio files between over 40 different audio file formats on Windows or Mac. RecordPad is ideal for digital presentations, creating audio books or to simply record messages. 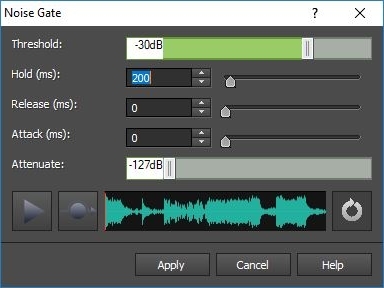 Record just about any audio that plays through your computer with SoundTap. 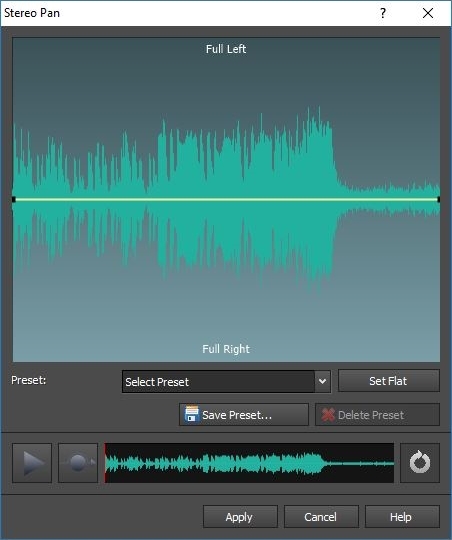 Create and record audio CDs or MP3 CDs on Windows or Mac. 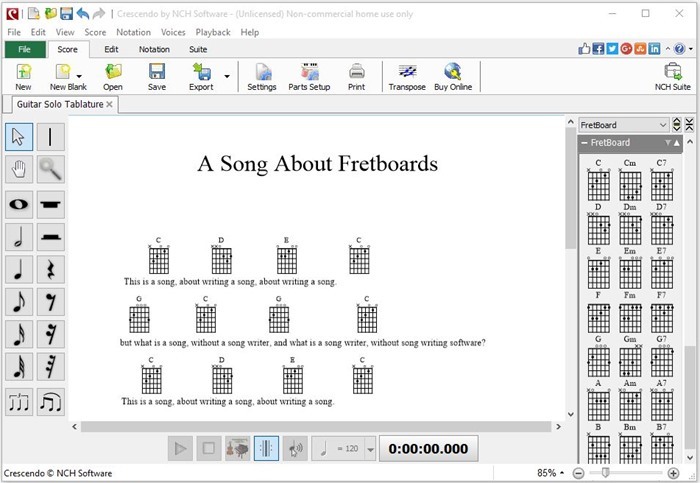 Express Burn is the fastest CD/DVD writing program in the world. 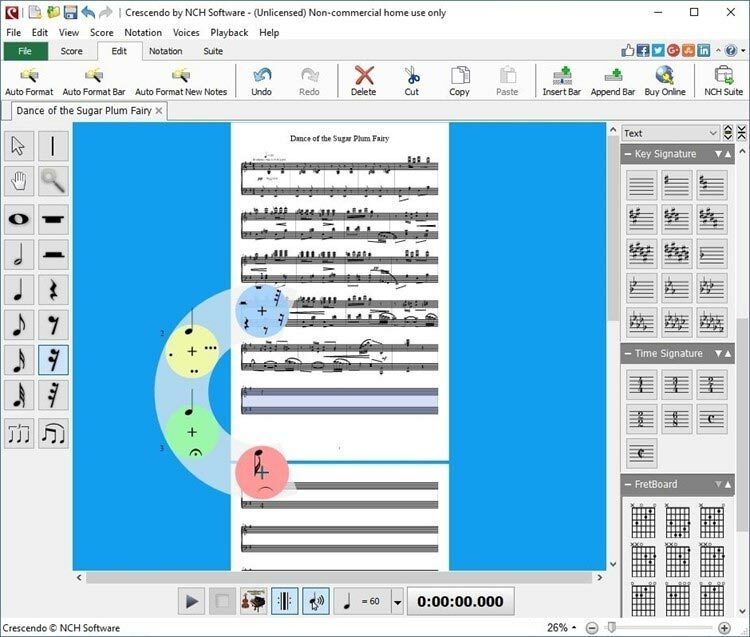 Create, save and print your music compositions with a wide array of notation symbols, time and key signatures with Crescendo's easy free-form layout tools. 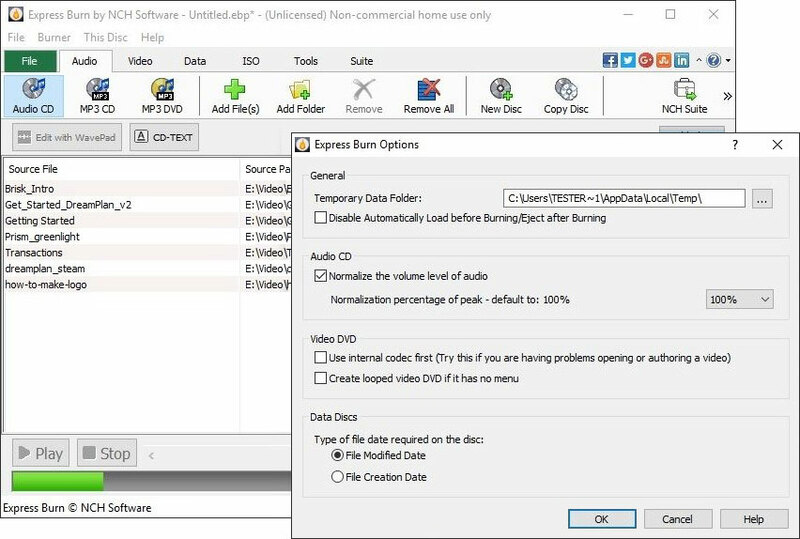 Express Rip extracts digital audio tracks directly from audio CDs to wav and mp3 audio files on your hard drive. 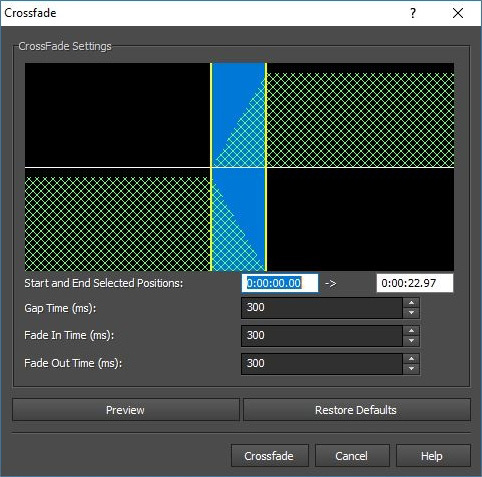 Record music, add effects, split files, add a fade in or out. 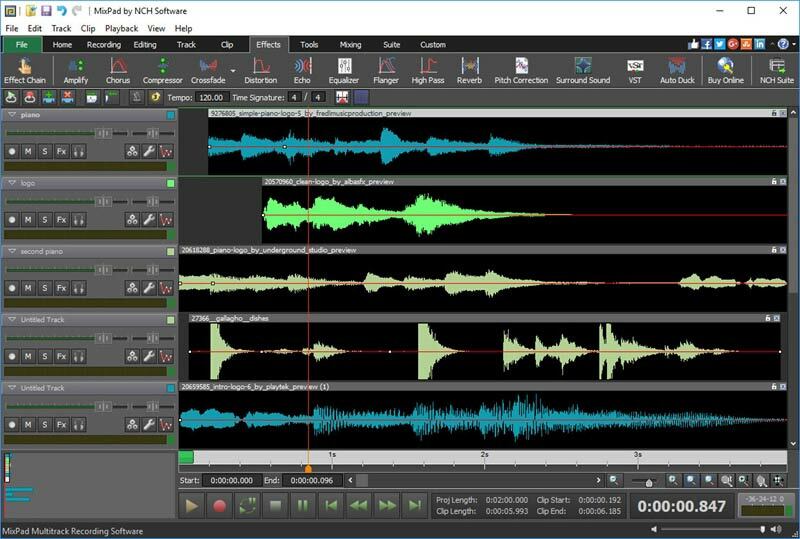 With WavePad, you have all the editing tools you need. 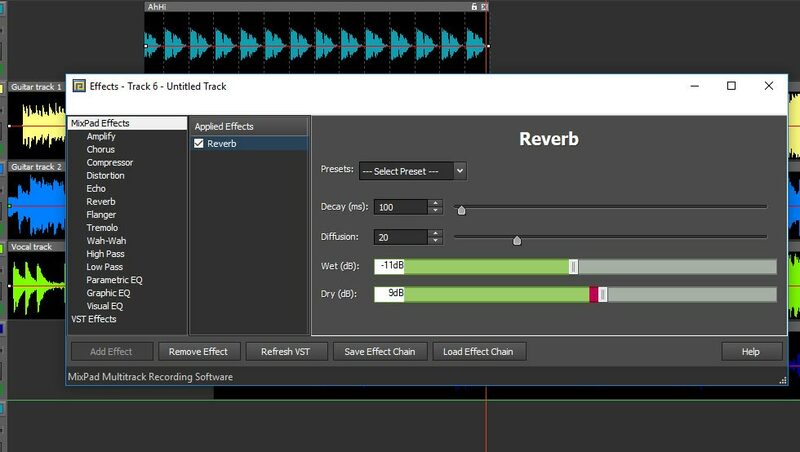 Record music and vocal tracks, load audio files and use the beat designer to creat the perfect multi-track mix. 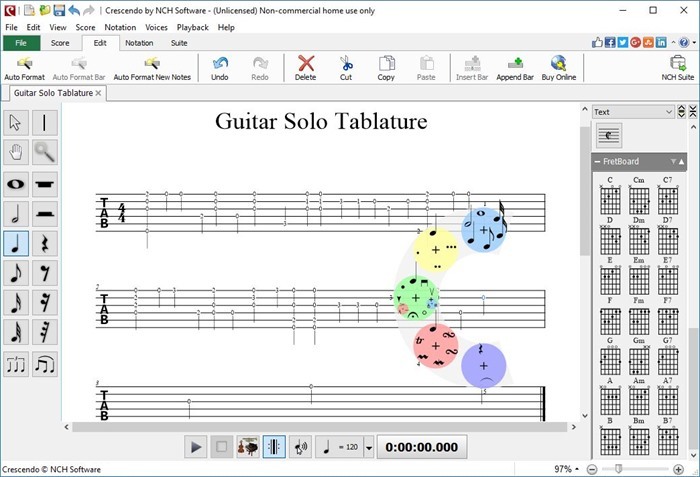 Music note writing and composing software. 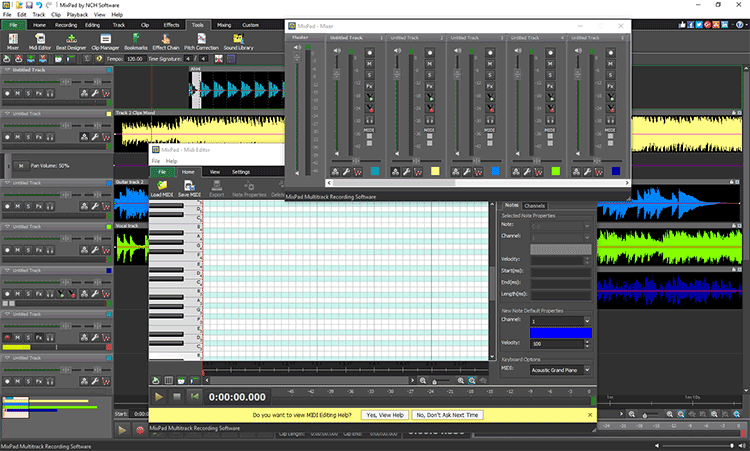 Arrange your own professional quality sheet music.